Every property management company that’s looking to up their search game would do well to read Searchmetrics’ fourth annual Google ranking factors study. But to help those who don’t have the time to comb through Searchmetrics’ massive amount of data, we assembled the following three need-to-know takeaways. Check out these bite-sized paragraphs to quickly review highlights of the study’s most important discoveries. 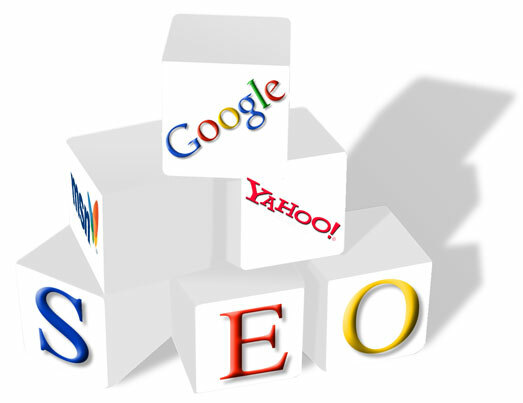 Technical SEO is the term that marketers use to define the mechanical ranking factors of a webpage. Such factors include HTML structures, URL configurations, and site speed. Searchmetrics’ study concluded that H1 and H2 tag frequency, site speed, and strong URL structures all had a positive impact on a site’s visibility in search. Unfortunately, sites with keywords in their domains, as well as sites with a large number of pages using Flash, showed poorer performance than they have in the past. Google hasn’t been quiet about its decision to prioritize mobile-friendly sites in search. That’s why it should come as no surprise that user experience played a large role in this year’s ranking factors. However, responsive design wasn’t the only major UX influence with positive results. Internal link structures, images, and the presence of bulleted lists all had a progressive impact, as well. Although flooding your site’s copy with keywords is no longer a winning SEO strategy, other elements of your written content may help to boost your site’s position in search engines. Higher word counts, for example, seemed to correlate with higher rankings in the Searchmetric’s study; the top 10 listings for a given search term had an average word count of 1,285, which is 25 percent higher than last year. Want to learn more about SEO for apartment communities? Check out other pages of this blog, or contact us to schedule a demo of our services.